Trappers claim that trapping prevents species from overpopulating and destroying their habitat by removing “surplus” animals from the wild. This simplistic argument, however, belies the dynamics of wildlife populations. First, the term “surplus” as used by trappers is an ecological fallacy. Every animal, alive or dead, plays an important role in its ecosystem as either predator or prey. Second, available habitat, water and food resources generally limit the size of wildlife populations, much more effectively than human intervention. When a wildlife population approaches the limit that the habitat can sustain — the “carrying capacity” — reproduction and survival decrease because less food is available to each individual, and the population begins to decline. In this way, nature has been regulating itself for millennia without our help. Trapping generally removes healthy individuals from the population rather than the sick, aged, infirm, or very young animals most often subjected to natural selection. It would be “blind luck” if a trapper were to trap an animal that would have otherwise died of starvation or any other natural cause, so trapping actually works against nature’s selection process. 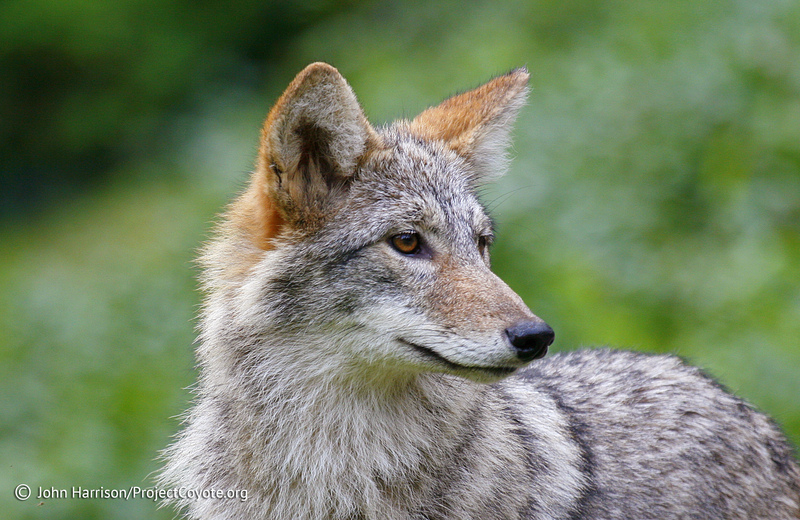 In truth, trappers are mainly interested in manipulating wildlife populations for their own benefit. State wildlife agencies actively manage populations of furbearers to ensure that there are enough animals for trappers to kill, not to prevent biological overpopulation. Furthermore, this issue touches on the whole justification for hunting. The assumption by fish and game agencies is that there is a “surplus” of animals/birds produced each year…a “harvestable surplus”….and therefore, a percentage of the species can be killed each year without harm. Such agencies actually claim that Good comes of the killing by hunters since it leaves more resources for those animals/birds remaining alive, leading to “healthier” animals, increased fertility, and a net increase in the population. “Compensatory” mortality is this theory if one wants to give it a name. (By the way, should one raven take one egg from a sage grouse nest, chaos ensues, and the species suffers….”additive” mortality in that case.) Anyway…..a “harvestable surplus” stands in stark contrast to the notions of evolution where “surplus” is a REQUIREMENT for natural selection, survival of the fittest and species survival. And we’ll leave trophy hunting for another time…the practice of killing the biggest, most successful members of a species…utterly contrary to evolutionary principles.